Essentially, the BT Home Hub is intended to be the main connection point between BT's network and your home. The Hub is intended to be the central point for communication - home phone, mobile phone, wireless networking, broadband Internet and television services. What is the BT Home Hub? A Wi-fi access point: Supporting the connection of equipment that has wireless capability. This includes mobile phones, laptops, tablet devices, games consoles and Wi-fi webcams. Available for purchase from BT Shop - www.shop.bt.com. In summary, whilst the BT Home Hub is not the world's most advanced home broadband router, it's usable, functional and free. It's pre-configured for use with BT's BT Total Broadband and TV services, making it easy to use out-of-the-box for the less technically-savvy. First off, each telephone in the house will have to be connected to the phone socket via a special filter once Broadband Advice is enabled. Other devices that have to connect to your phone line, such as answerphones and set-top boxes (including the Sky digibox), will also need to be connected via a microfilter. After a few minutes, the 'Wireless' , 'Broadband' and 'Internet' lights should be on (The BT guide advises you to wait an hour while the line optimises and gains the fastest speed). Next off, you're meant to install the BT Total Broadband software, supplied on CD. HOWEVER, you don't need to. If your PC is running XP or Vista, you won't need to use the supplied BT software CD, as when you connect your Home Hub to the PC, Windows has all of the software you need. By not using the CD, you won't get lots of unneeded software installed, including: BT Broadband Desktop Help, BT Yahoo Internet Software, Hub Manager and BT Broadband Talk Setup. 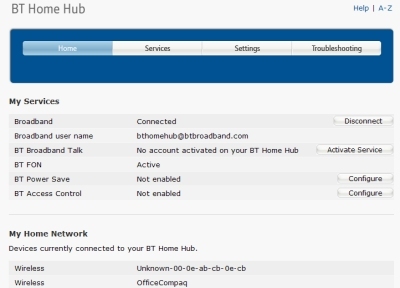 You can manage your Home Hub via a standard web browser, so don't need BT's software to clutter your PC. 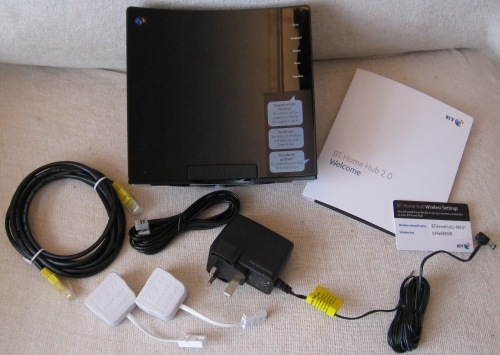 Then, plug in an Ethernet lead from your PC's network port to the Home Hub Ethernet port. Listen to our audio guide to the BT Home Hub, where we walk through the Home Hub's software! If you're looking for general help with your Home Hub, check out Home Hub Help. You might also like to take a listen to our Unofficial Audio Guide to the BT Home Hub. Need help with your BT Home Hub? We've got loads of pages dedicated to providing Home Hub Help, where you'll find pages of help and advice on how to set-up. configure and use the Hub. Setting up the Firewall - See the FileSaveAs Home Hub Security Help section. 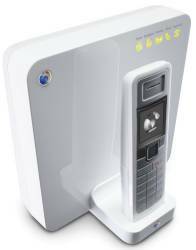 Wireless Security - See the FileSaveAs Home Hub Security Help section. Disabling the SSID - See the FileSaveAs Home Hub Security Help section. Restricting Internet access - See the FileSaveAs Home Hub Security Help section. 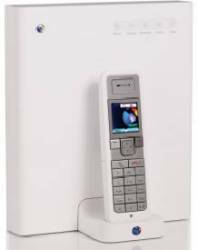 BT Broadband Talk help - See the FileSaveAs Home Hub Phones Help section. Setting up the BT Hub Phone - See the FileSaveAs Home Hub Phones Help section. Hub Phone Ring Settings - See the FileSaveAs Home Hub Phones Help section. Old phone, New Hub? 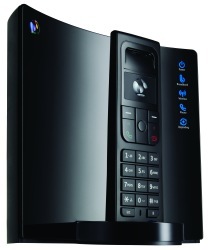 - See the FileSaveAs Home Hub Phones Help section. Can't see wireless - See the FileSaveAs Home Hub Wi-fi Help section. Ways to improve wi-fi signal - See the FileSaveAs Home Hub Troubleshooting section. Can't connect via the Home Hub - See the FileSaveAs Home Hub Wi-fi Help section. Wi-fi Drop out? - See the FileSaveAs Home Hub Troubleshooting section. How to reset the Home Hub - See the FileSaveAs Home Hub Troubleshooting section. How to re-flash the Home Hub - See the FileSaveAs Home Hub Troubleshooting section. If you're a BT Total Broadband. customer and have a BT Home Hub, you may be able to find that you can get yourself a high-spec digital TV recorder - the BT Vision+ Box. This connects to your Home Hub using an Ethernet cable, and can let you watch live TV as well as downloaded movies and TV shows over Broadband. For more, see our BT Vision page, or go to get.btvision.bt.com. Need some BT Home Hub Help? If you need an answer to a Home Hub question, try our BT Home Hub Help site.